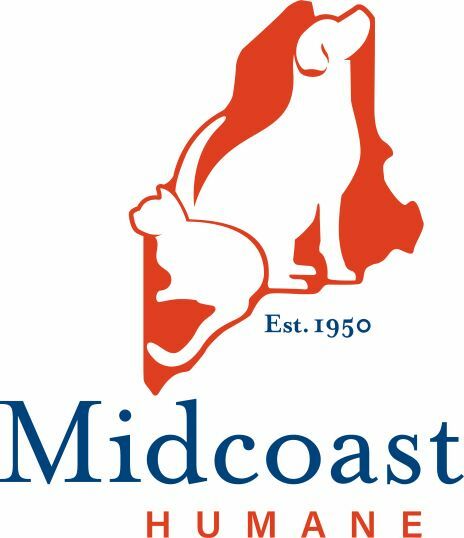 At Midcoast Humane, formerly Coastal Humane Society & Lincoln County Animal Shelter, we have a lot to celebrate and some very exciting news to share with all of you. If you want to learn more, you’ll have to join us at our Shelter-bration! Enjoy a variety of delicious hors-d’oeuvres from Seacoast Catering & Sprague Point, as well as an open bar serving beer and wine. Beer enthusiast? Take a chance in our Beer Pull for a mystery package of beer!